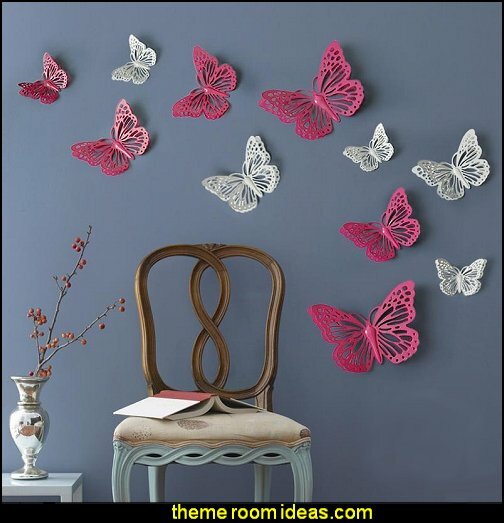 and turn them into creative works of art! 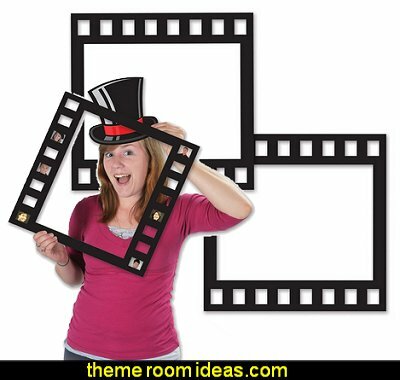 hey are black and made to look like filmstrips with the center cut out. 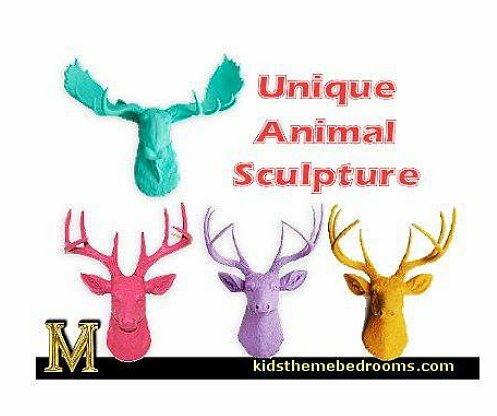 Each piece measures 12 Inch by 12 Inch. 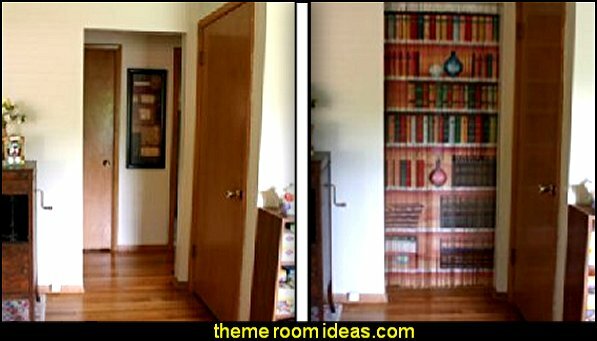 They are printed on both sides of board stock. 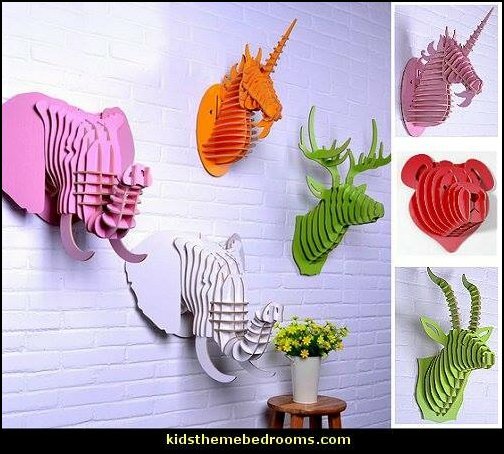 Wall art for the arts & crafts minded! 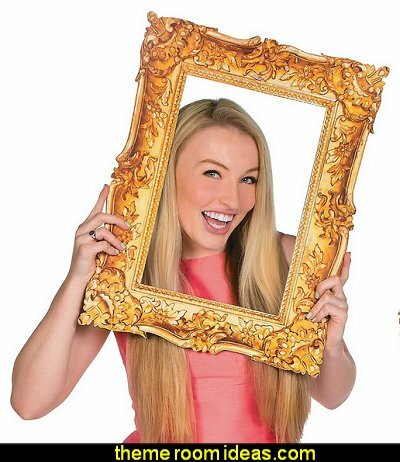 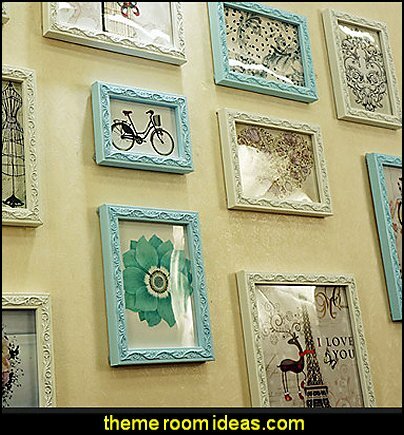 Add foam backing to make these frames stand out from the wall. 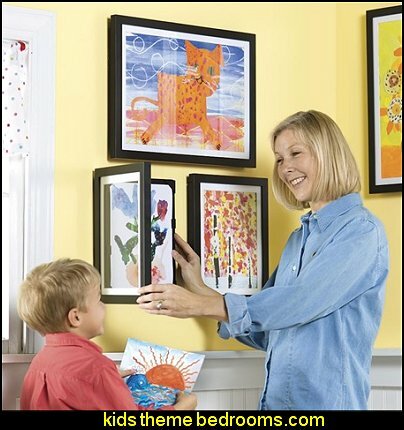 Decorate the frames with fun craft add ons. 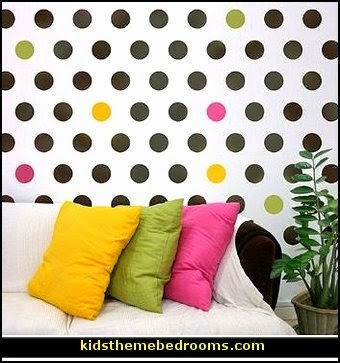 or paint them all different colors. 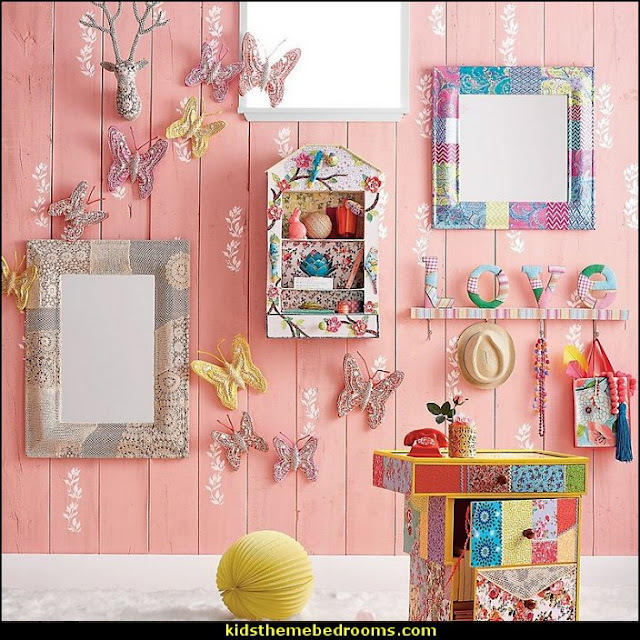 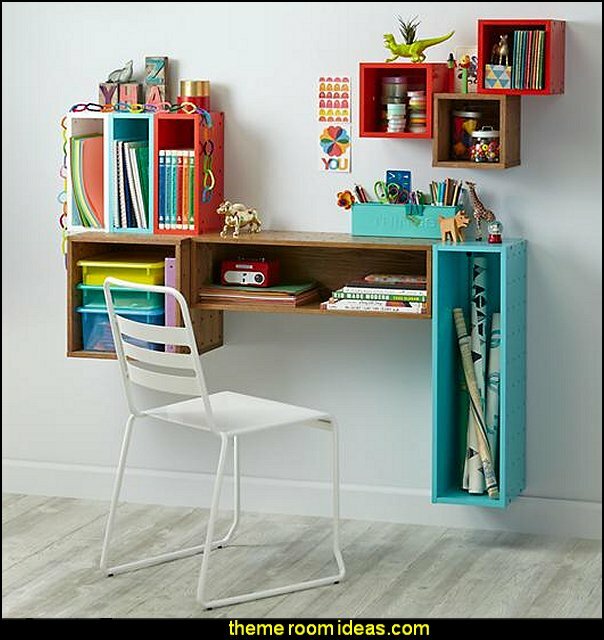 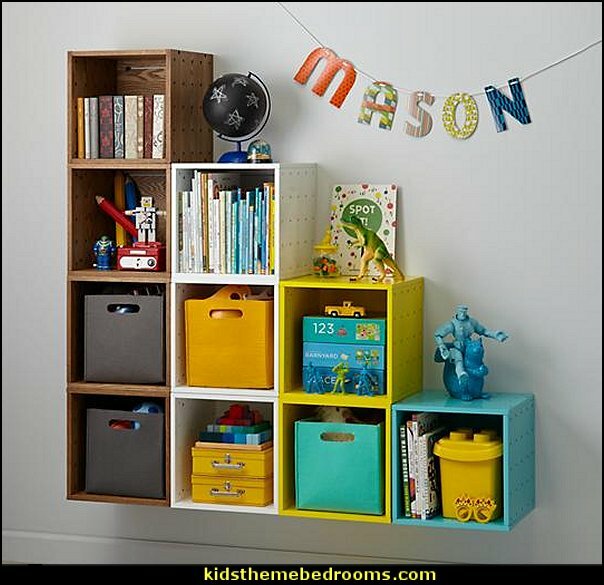 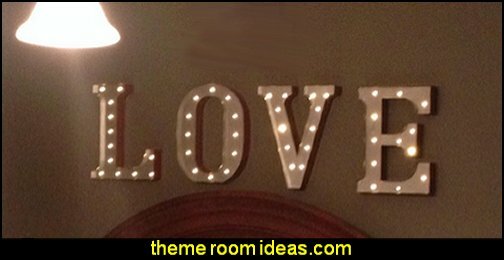 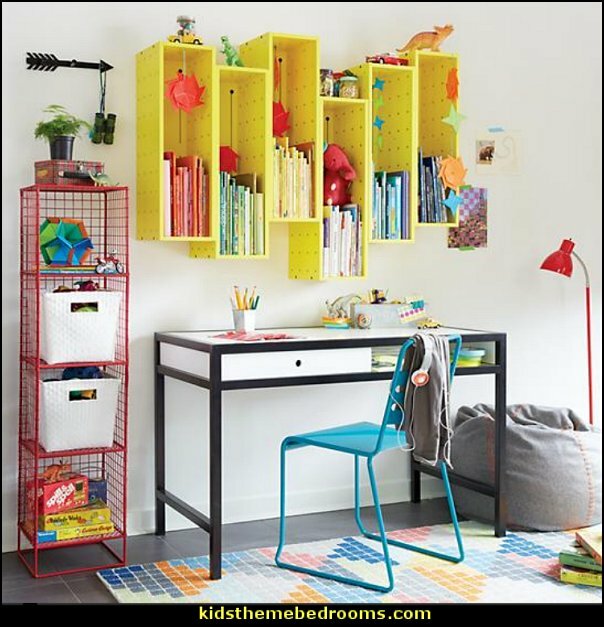 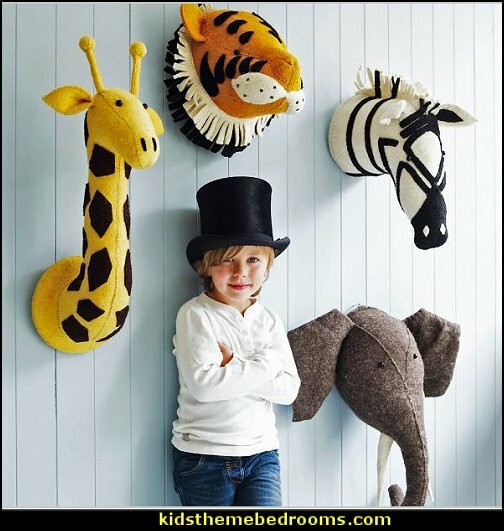 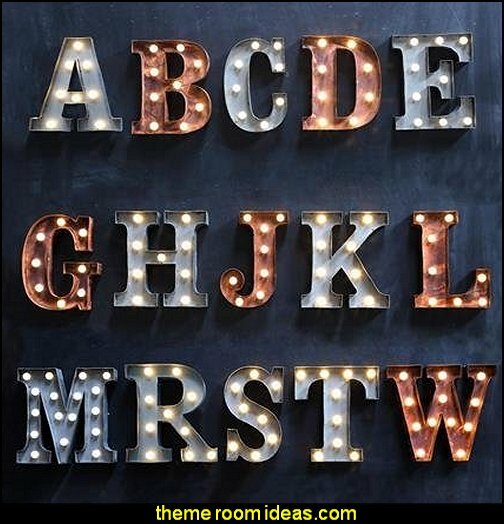 With a little creativity the decorating possibilities are endless! 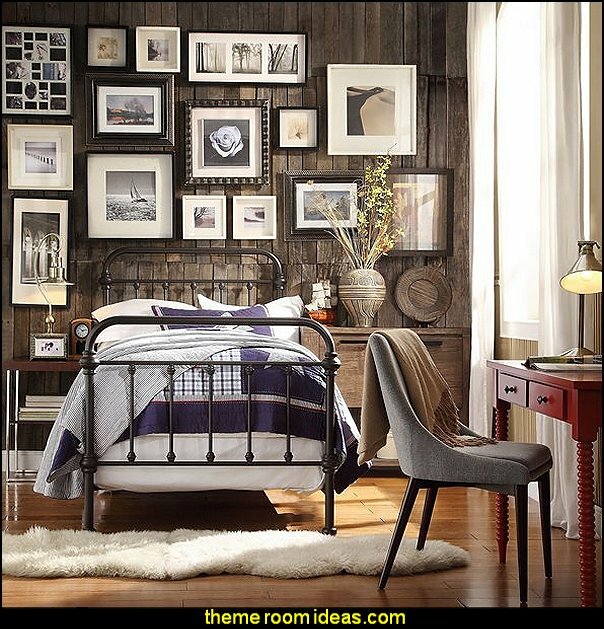 Transform the decor in your master bedroom, guest room or child's room with the classic shape of the TRIBECCA HOME Giselle antique Victorian iron metal bed. 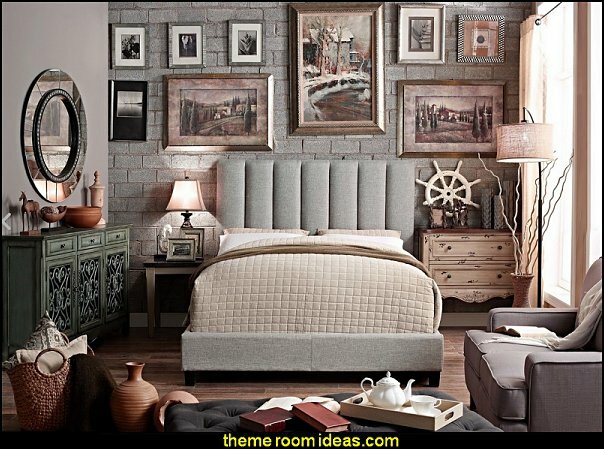 The low headboard and footboard create an informal aesthetic that coordinates well in classic, modern or farmhouse-style bedrooms. 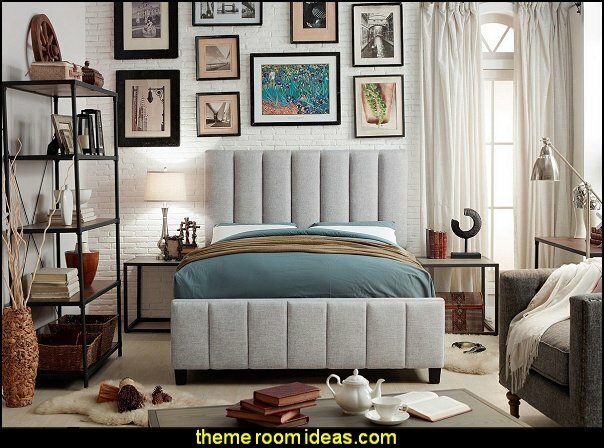 This Moser Bay Furniture Calia Tufted Upholstered Platform Bed combines vintage design and contemporary flair. 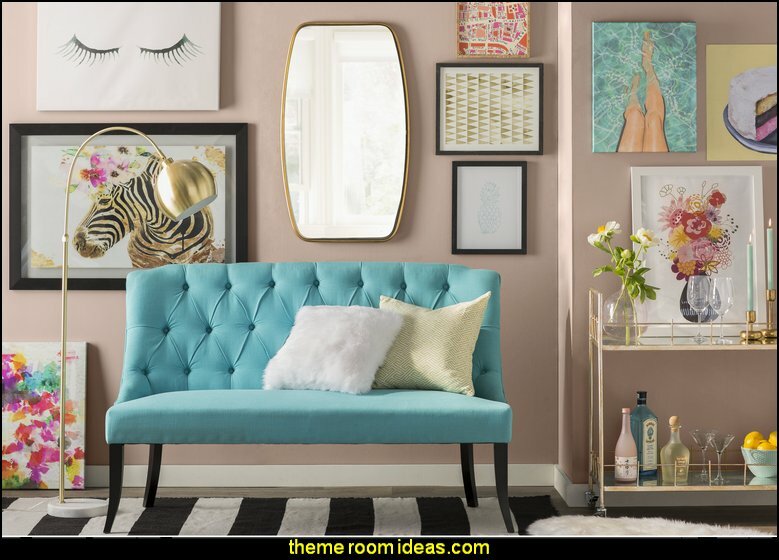 The chic, tufted headrest borrows from the style of the Victorian era, while the platform frame brings a modern twist. 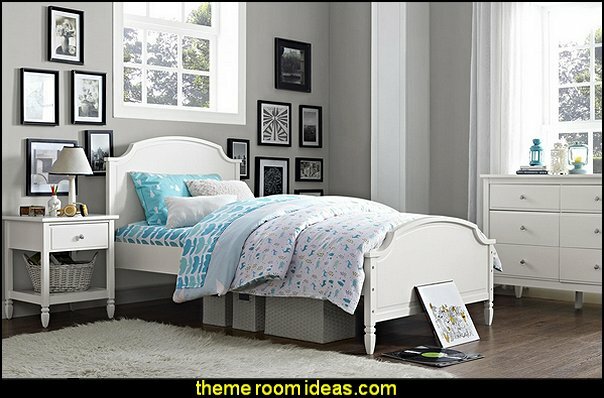 The side rails, foot rails, and headrest are thickly padded for comfort, while the upholstery tacks add elegant accents. 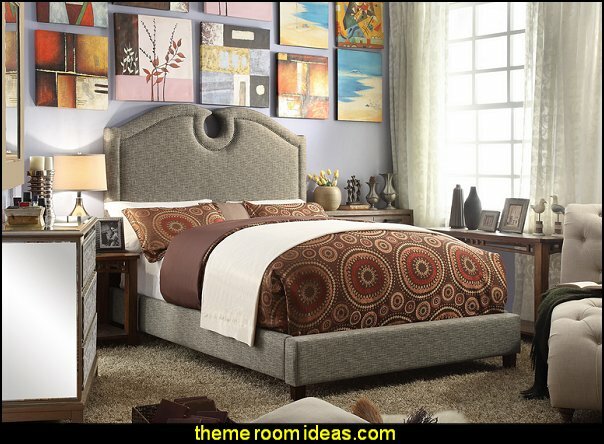 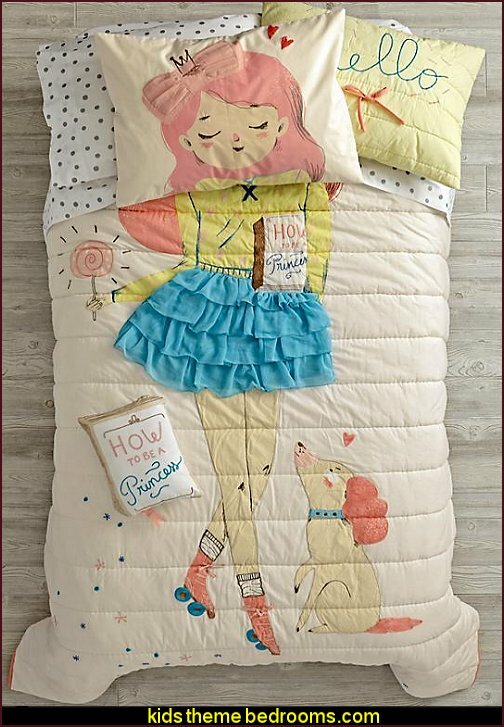 This cozy bed will make a beautiful addition to your room or guest room. 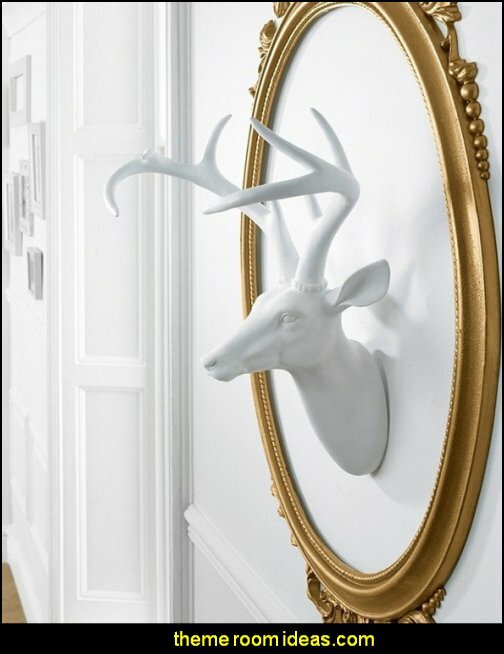 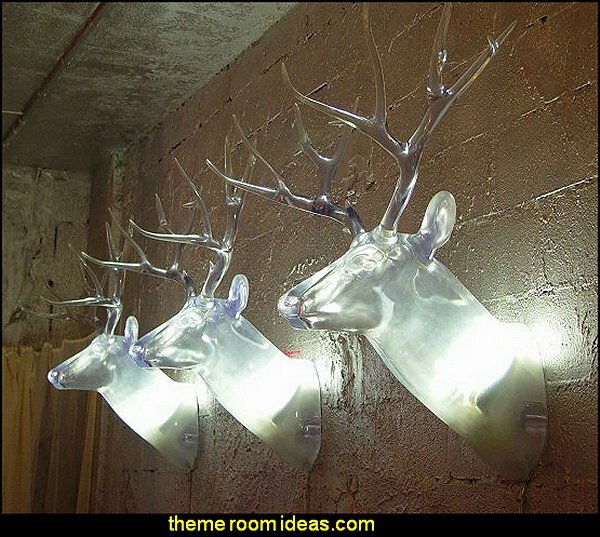 Faux deer/stag taxidermy wall mount. 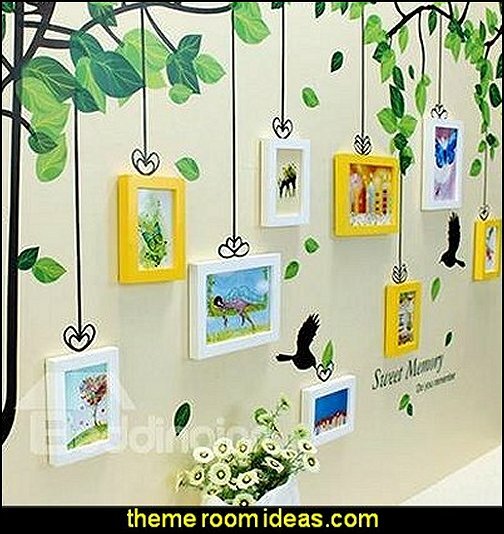 Awesome piece of hanging wall art. 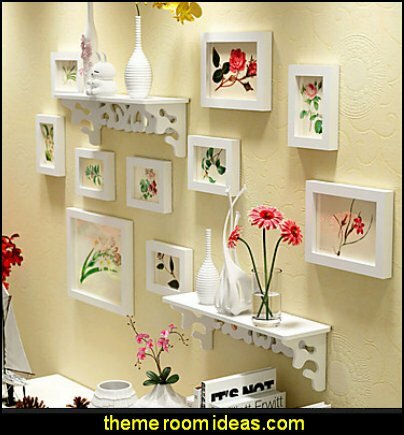 Rectangular piece with an ornate frame detailed with a feathery scrolling design. 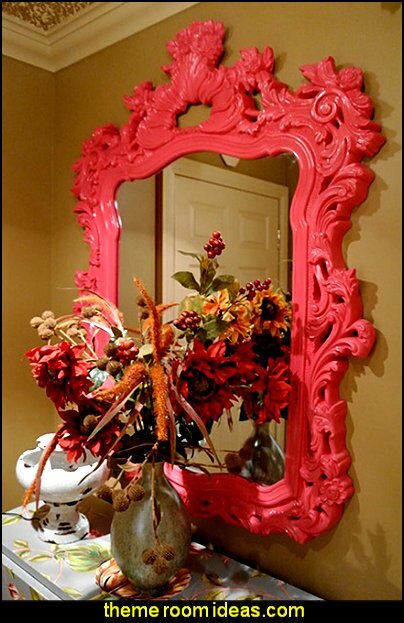 The glass is beveled, adding to its style and beauty. It is available in an Antique Museum Gold finish accented with white wash highlights, or in the following glossy lacquer finishes: White, Black, Red, Hot Pink, Orange, Green, Royal Purple, Royal Blue, Nickel, and Charcoal Gray. 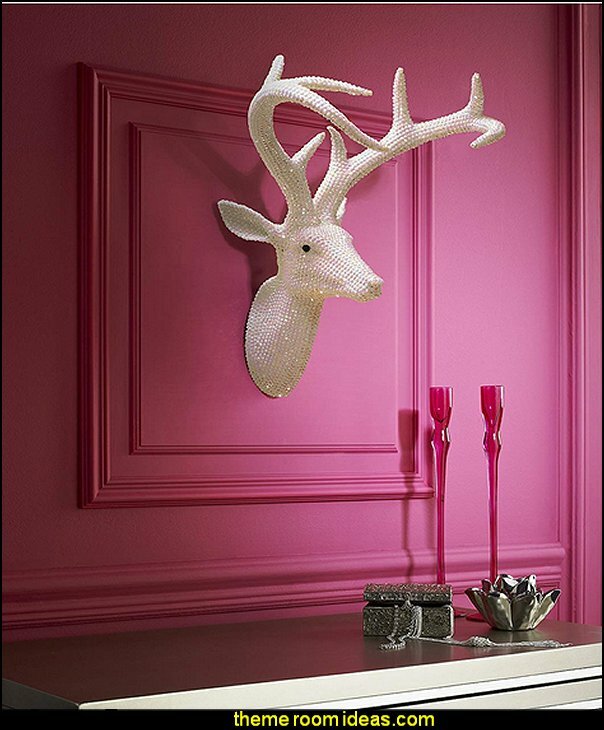 This interesting stag head - would make a great addition to your art collection or as a stand alone accent piece. 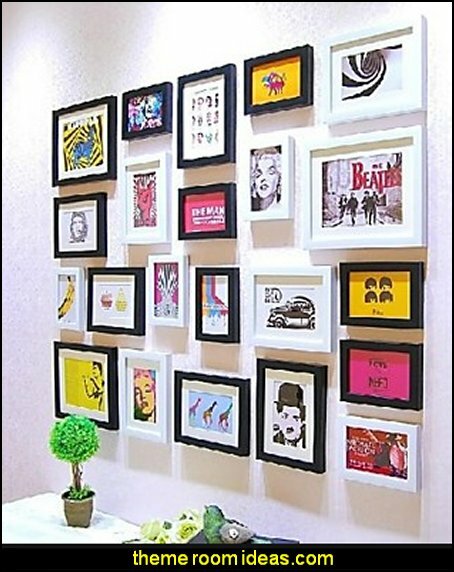 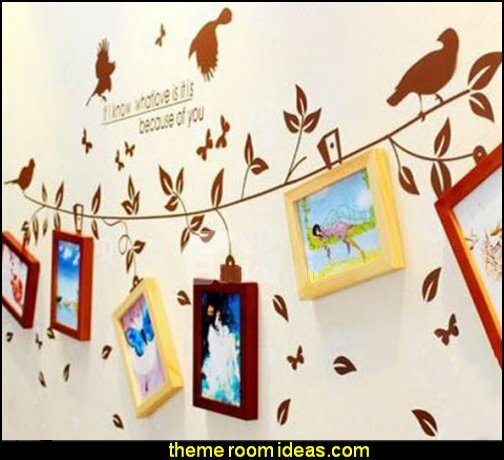 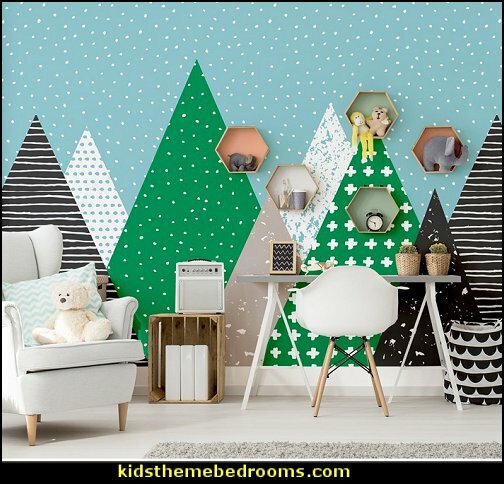 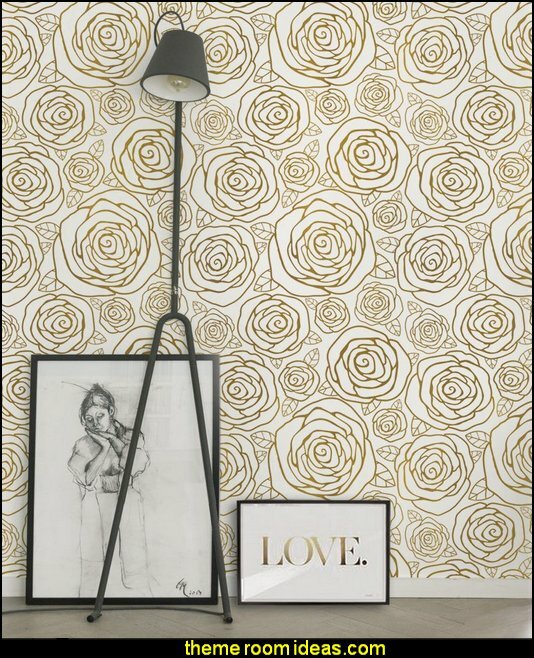 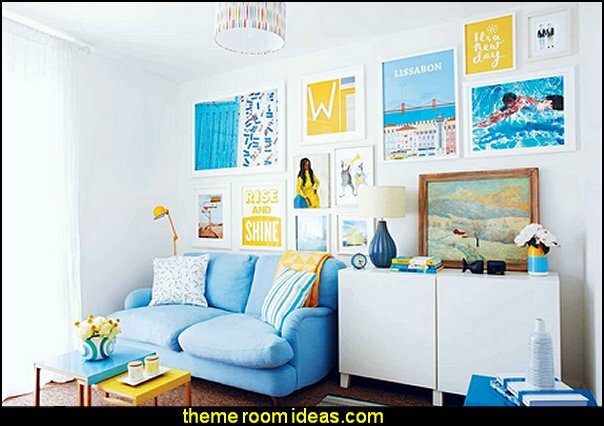 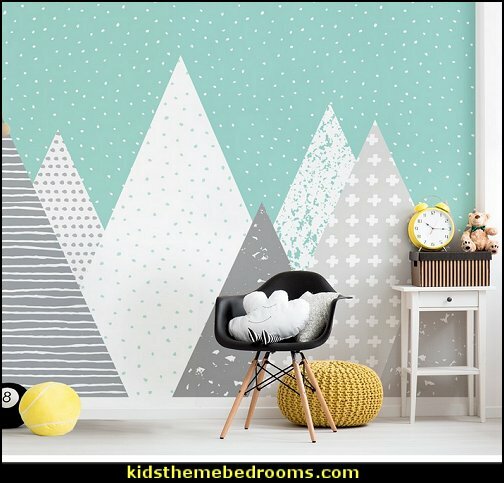 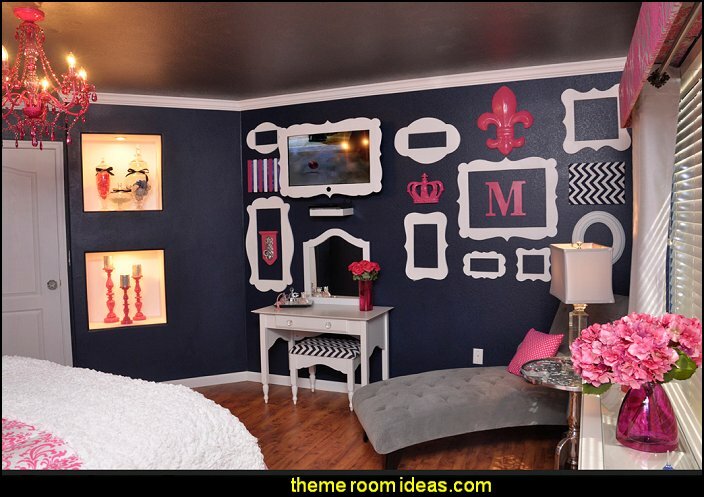 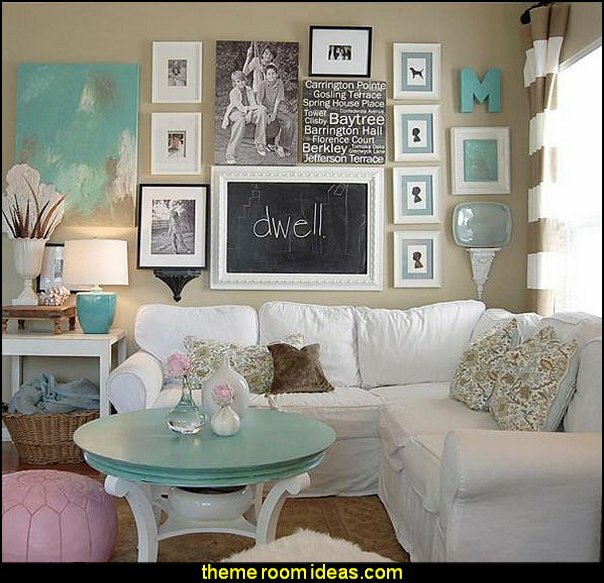 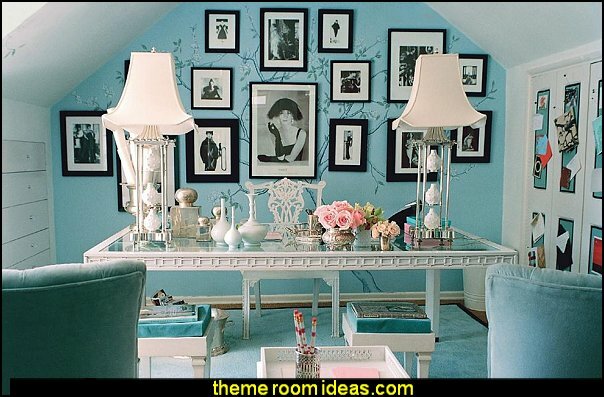 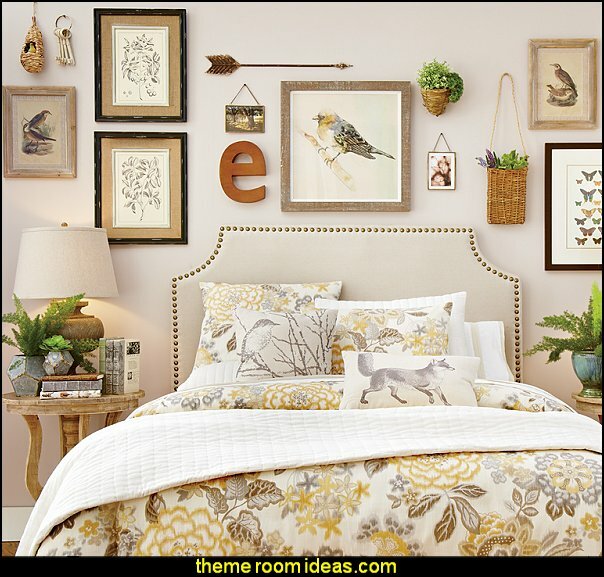 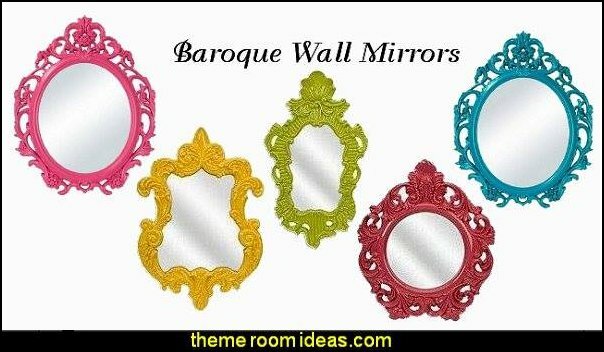 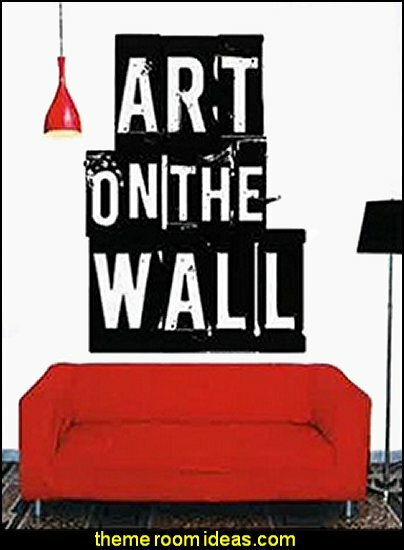 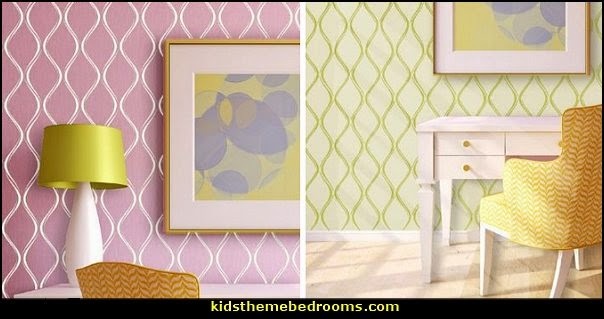 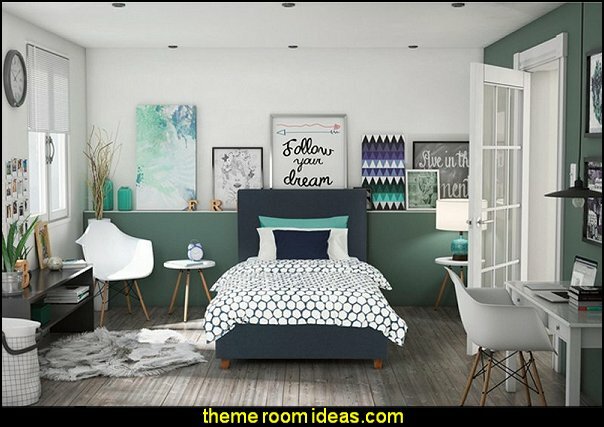 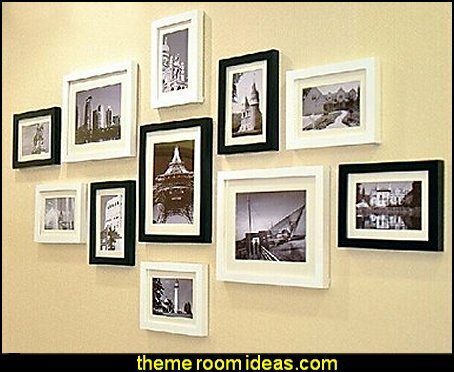 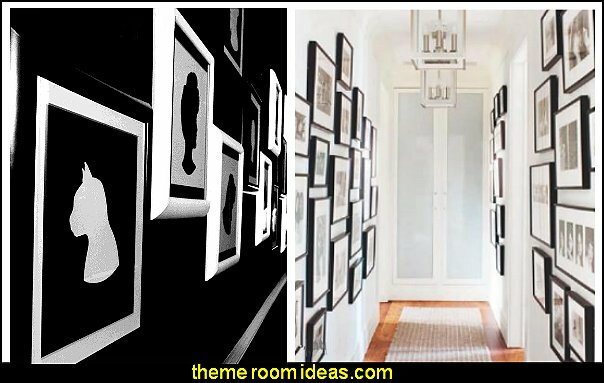 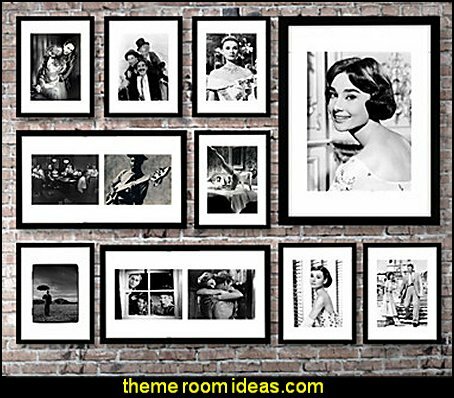 Make your walls more interesting and inviting! 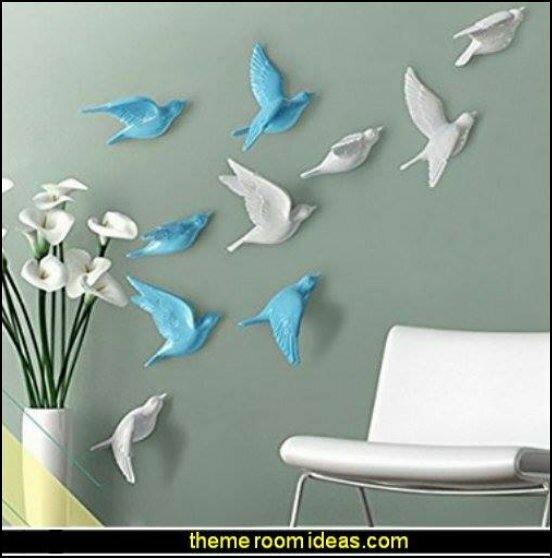 3D Ceramic birds Wall Decal Stickers - beautiful wall art - available in white, blue, red and gold. 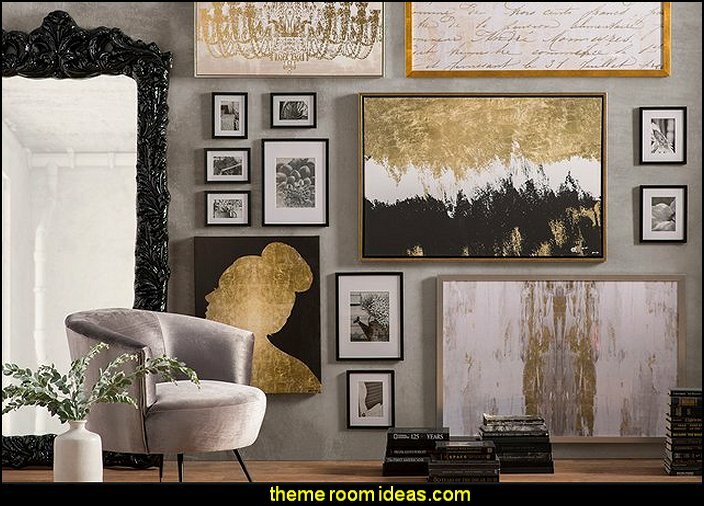 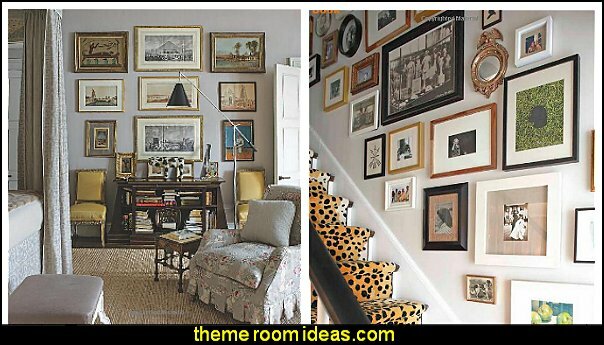 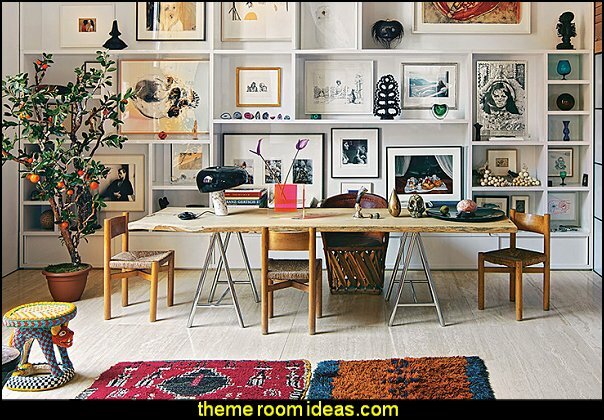 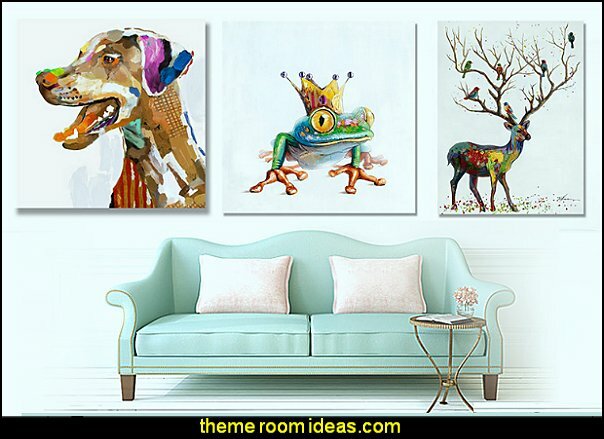 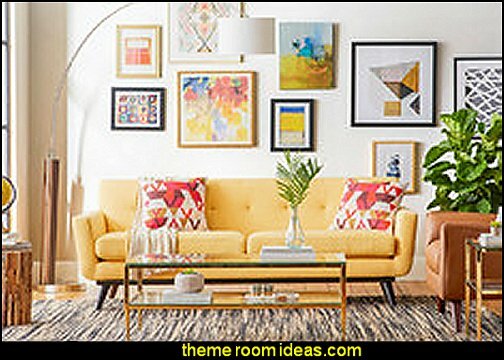 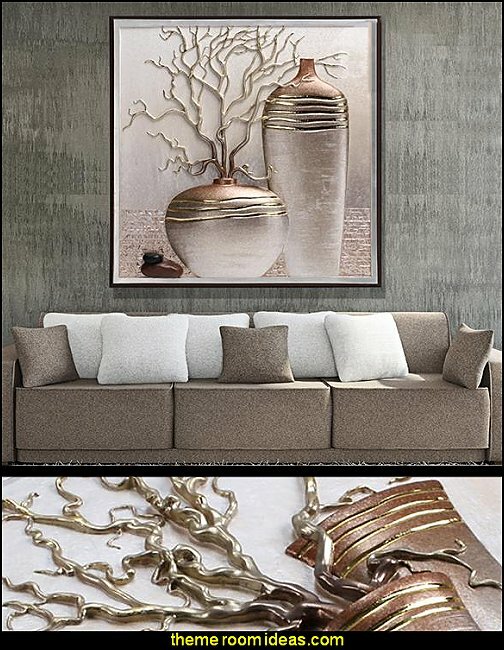 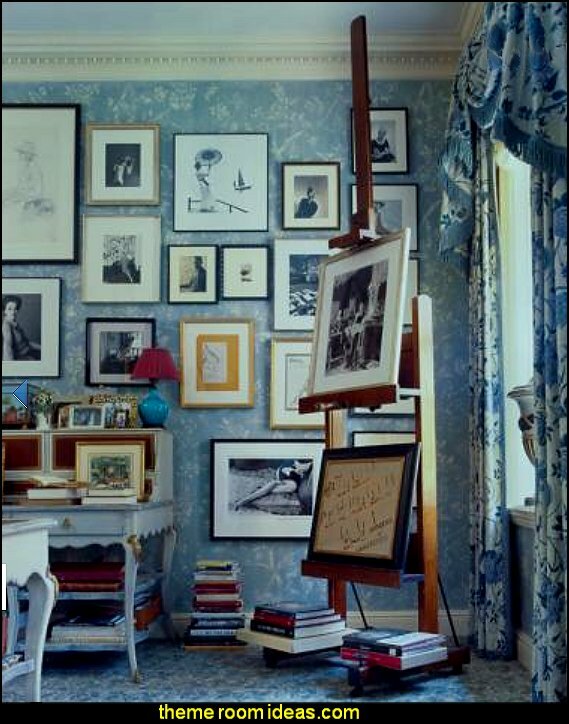 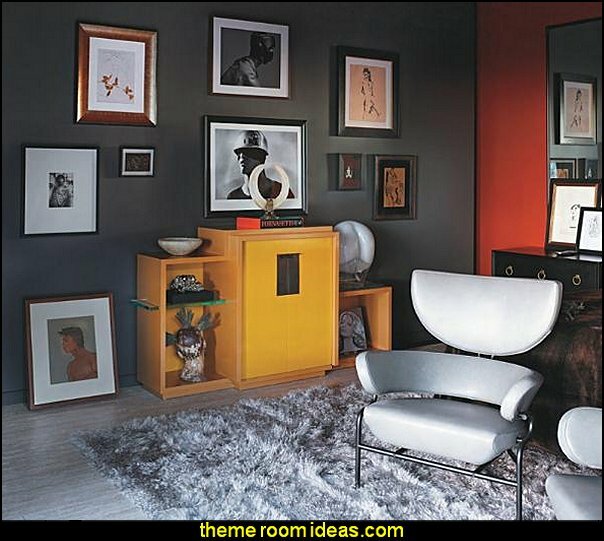 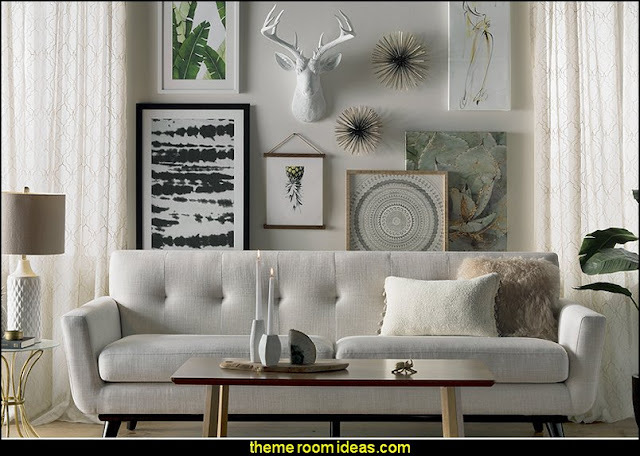 Add character and texture to your gallery wall! 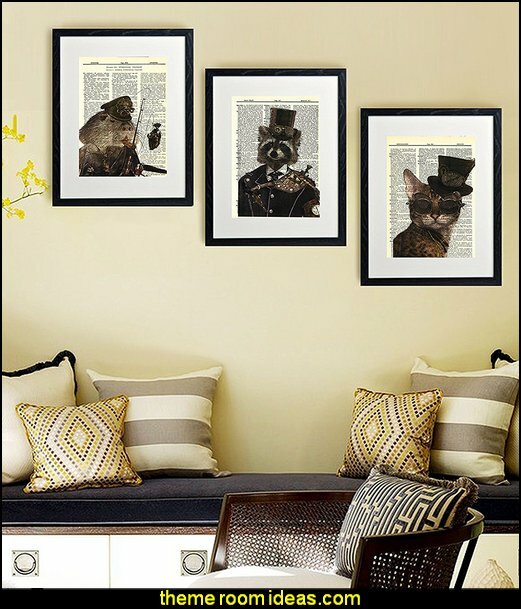 Inspired by an actual 19th-century folk art sign above a quaint little optometry shop, this winsome pair of spectacles makes a wide-eyed statement on any wall. 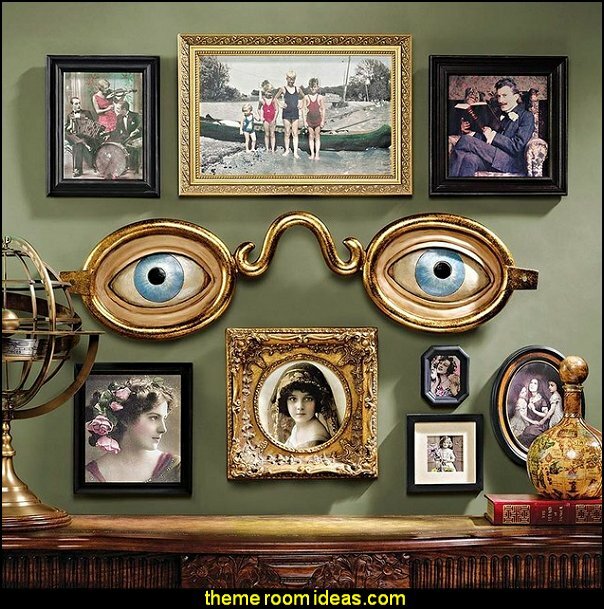 Our eyeglass wall sculpture is cast in quality designer resin and hand-painted in antiqued tones to give endearingly dramatic contrast between sincere blue eyes and faux metal rims. 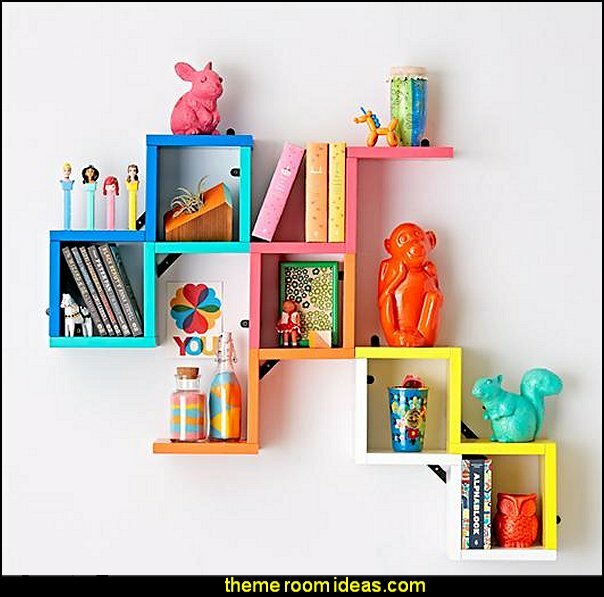 This wall statue is a piece of nostalgic advertising that's easily hung to add dimension and charm to any home or office. 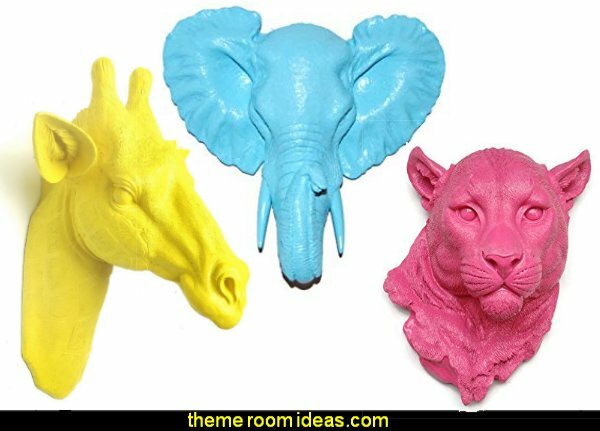 A new take on a cultural icon, this hand-molded resin lamp is also a striking piece of wall art. 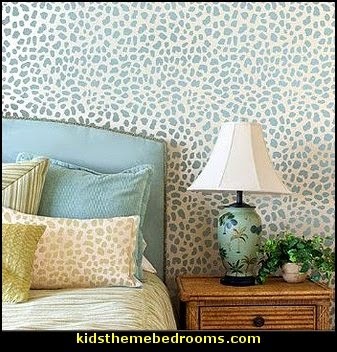 Stenciling is easy and does not require an artistic ability. 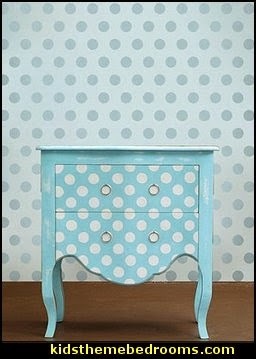 Anyone can stencil! 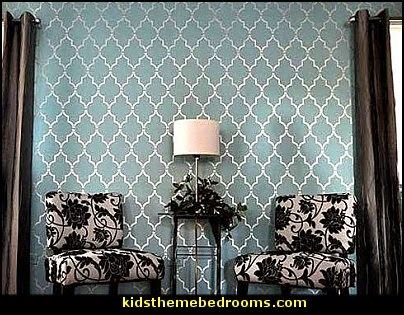 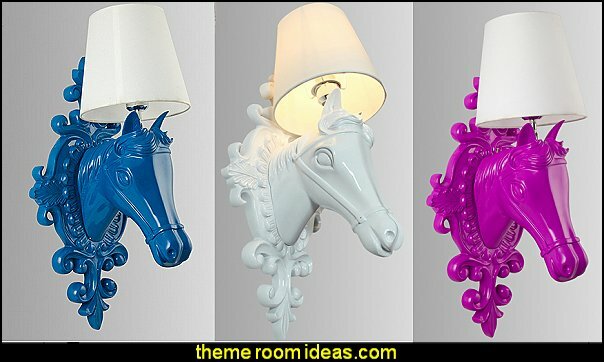 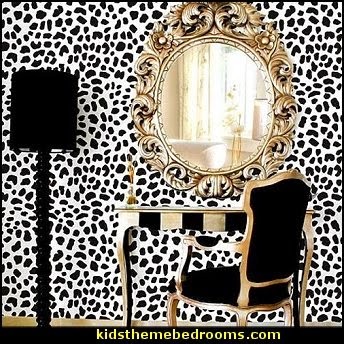 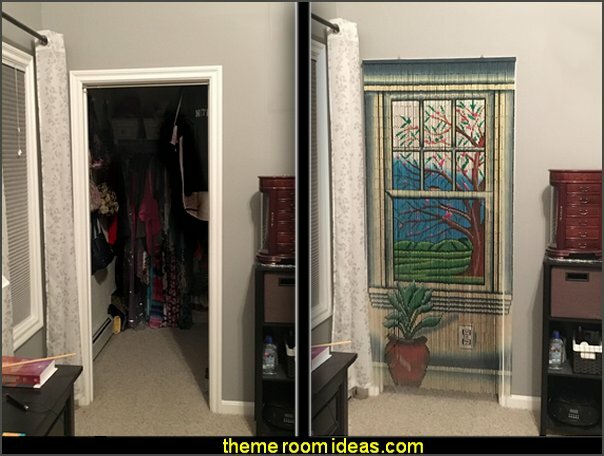 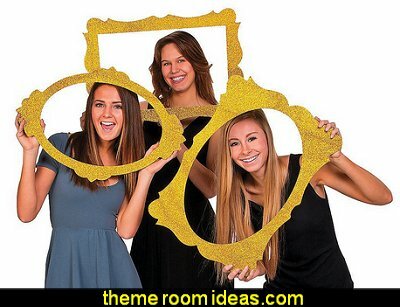 Have fun with it, stencil window blinds, furniture, and even bedding! 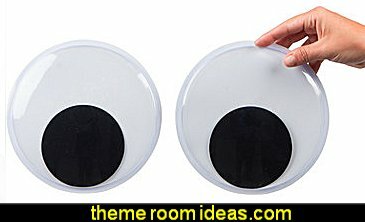 these googly eyes suuuure do google!